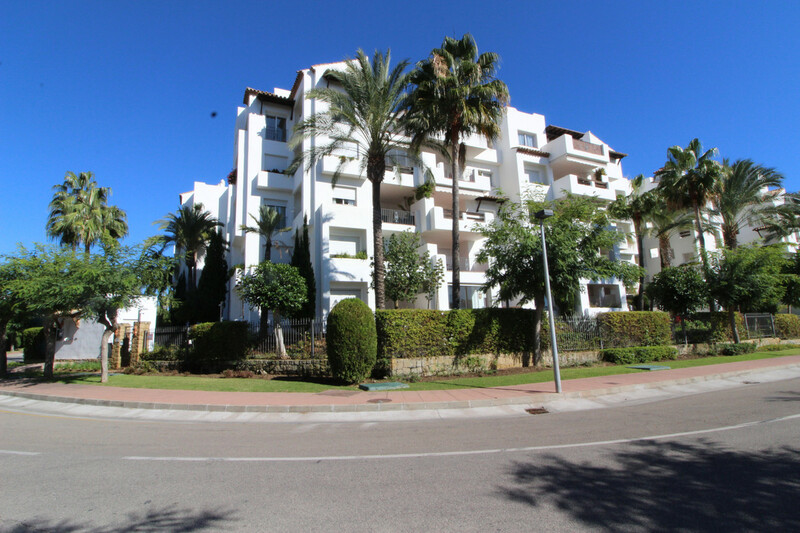 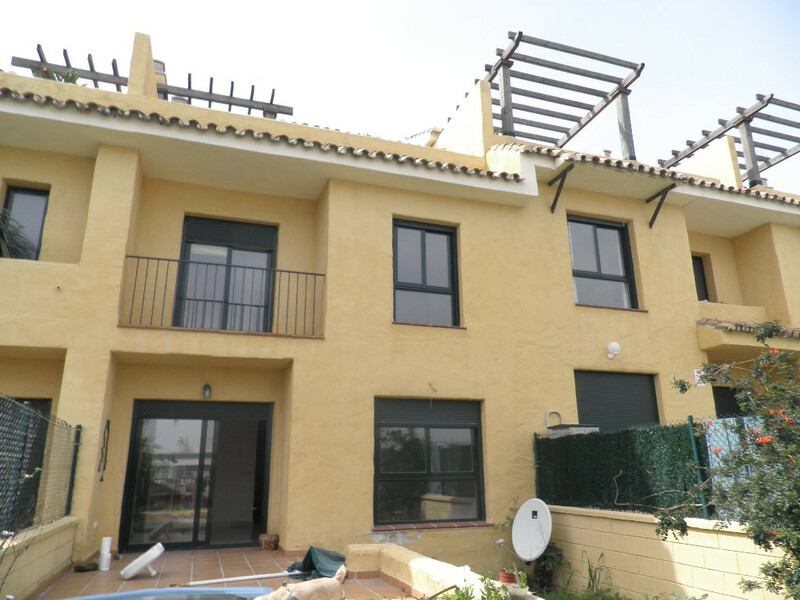 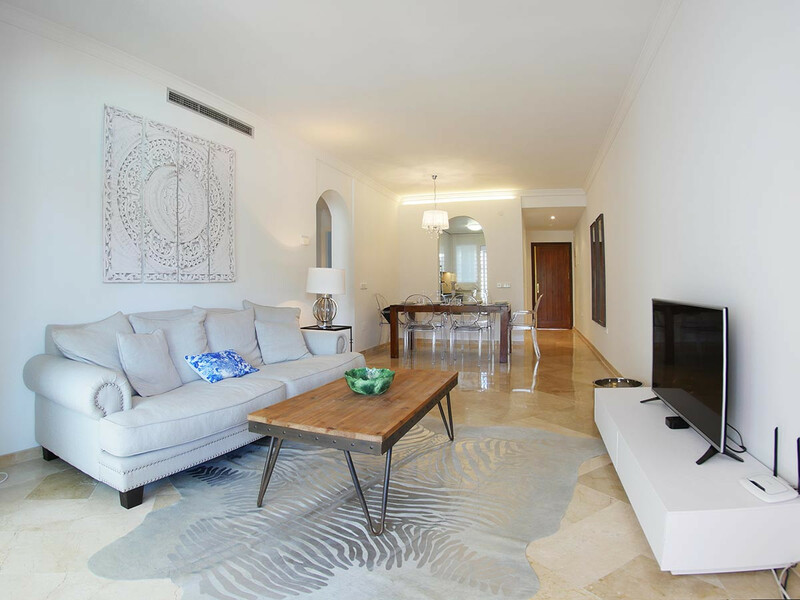 One Marbella has a number of apartments and townhouses for sale and rent in Costalita which is development built back in 2000 by the developers Urbis. 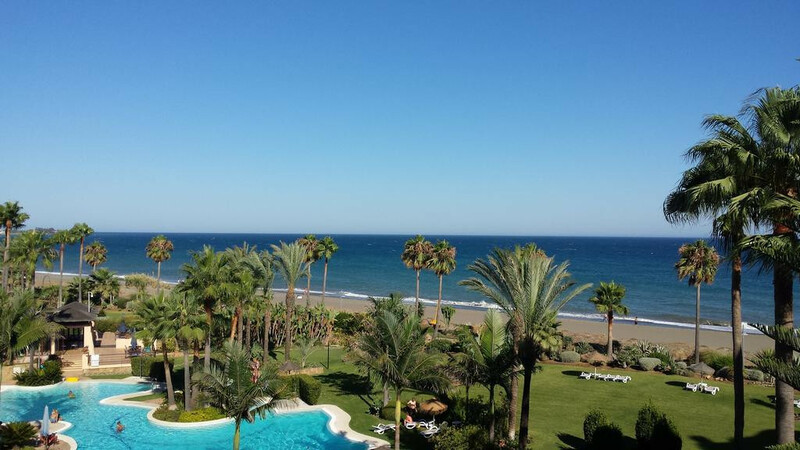 Situated beach side between the areas of Estepona and Marbella on the golden mile it’s a development of properties comprising of apartments and townhouses with lovely pools and tropical gardens. 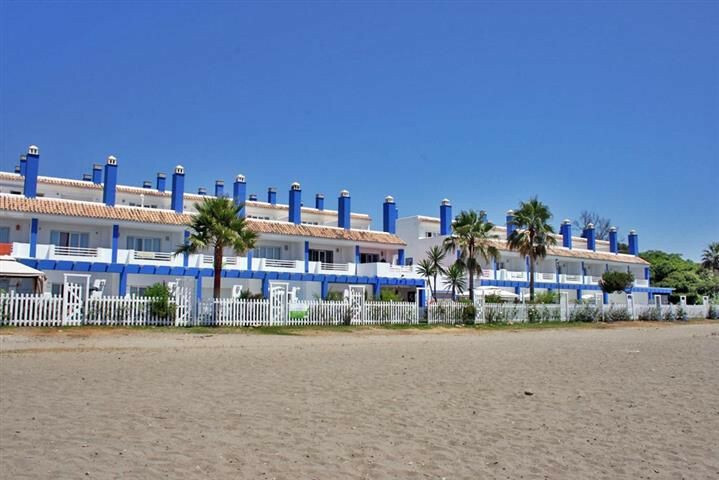 You will find many nice beach bars and a great beach that doesn’t tend to get too over crowded even in the high season. 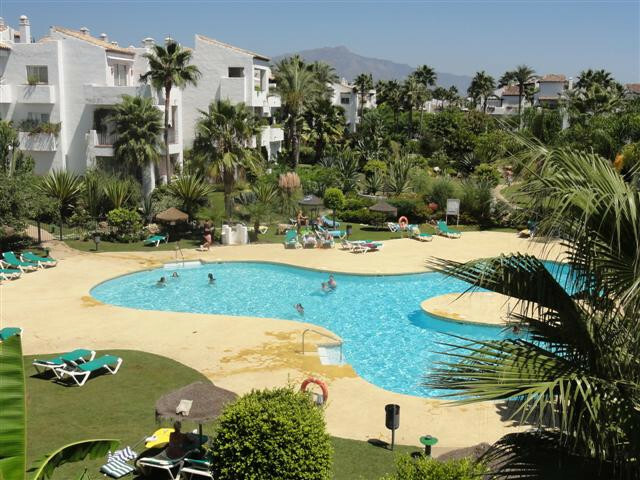 The buildings are traditional in style with classic Spanish architecture, with beautiful landscaped gardens designed by award winning garden designers.